While timeshares seem like a great way to infuse yearly vacations into your life, they can come at a steep price. Fees (visible and hidden), special assessments, and broken promises can make timeshares more of a burden than a joy. However, there’s an even uglier side to timeshare ownership—the exposure to timeshare scams. As is the case with most fraudulent activity, timeshare fraud is most commonly perpetrated by those looking to exploit the desperation of others. If you own a timeshare and you suddenly discover that you are unable to afford it, you will likely do whatever you can to get out of it. This is where the scam artists come in. They present the false hope of improving your financial situation at an expensive price. Contacting owners via telephone and guaranteeing that they can sell or transfer their timeshare for a small fee ($100-2000.) In this scenario, they may tell you that your timeshare is in a “hot” area. Hot areas in terms of timeshare sales are not typical. Calling owners to notify them of “bonus” weeks that are available to them. The owners are also told that large companies are looking to rent units in the owner’s complex for big events (conferences, sporting events, etc.) and are interested in the owner’s unit. The perpetrators then ask for an exorbitant fee to present the unit as an option to the large company. Timeshare salespeople calling and asking for personal information over the phone. Someone calls and asks you to transfer your timeshare over without a contract. When asked for company information, timeshare scam artists are not forthcoming. The “contact us” of their website doesn’t list an address. 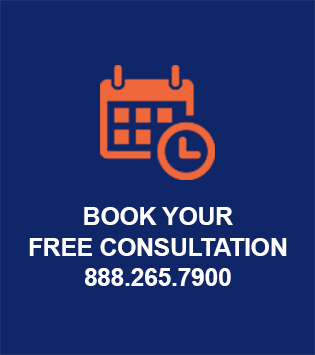 For a free consultation with one of our timeshare cancellation attorneys, please contact us at 888.265.7900, or book online.